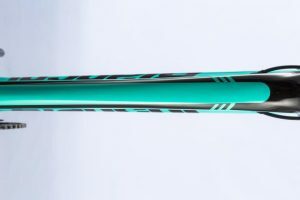 Oltre Xr3 CV Aero Road Bike – Speed for all! 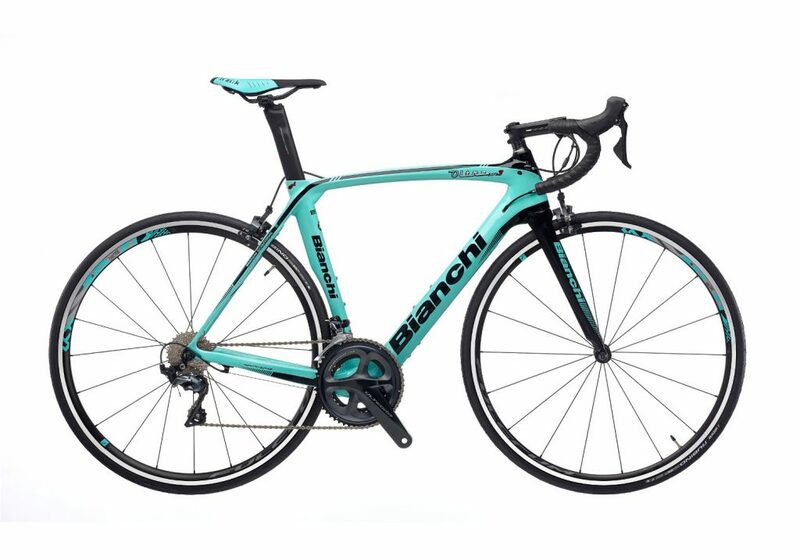 The Bianchi Oltre Xr3 Aero Road Bike is the latest addition to the Pro-Tour proven Oltre lineup. 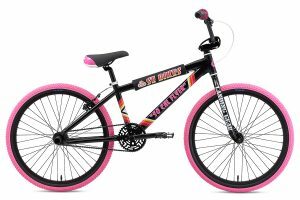 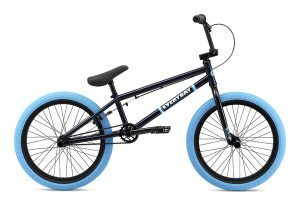 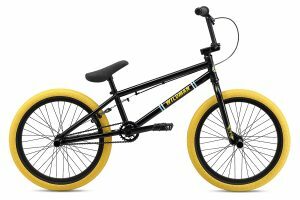 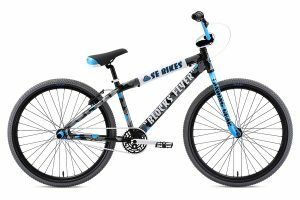 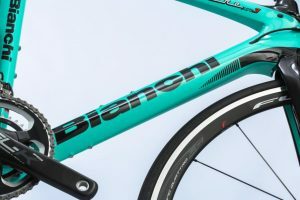 Featuring most of the same design features of the Pro-Tour Xr4 the Xr3 provides a relief in the wallet without compromising features or speed. 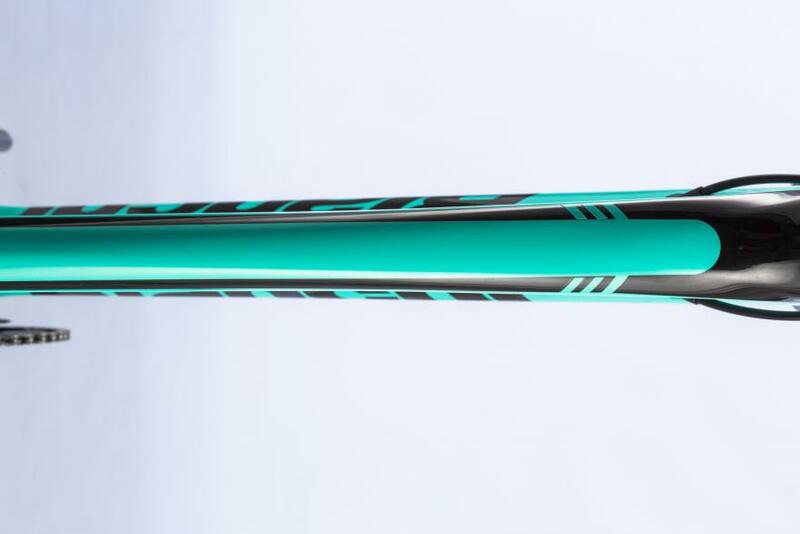 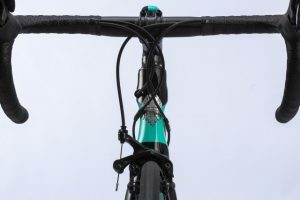 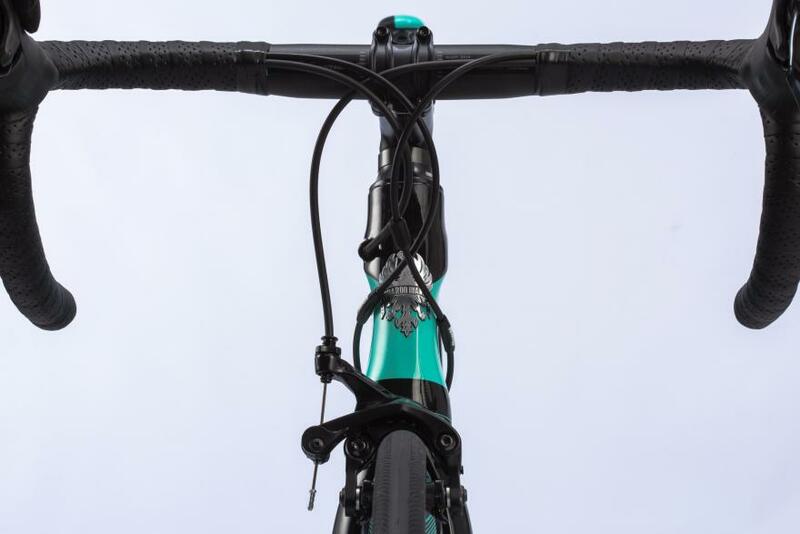 The Oltre Xr3 is built for the amateur pro cyclist, providing all the trimmings of the Pro-Tour at a more comfortable price point. 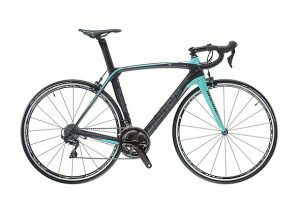 This top-level aero road bike features precision and power control with a clean and aerodynamic tested frame. All conditions performance, climb, sprint, go long or even time-trial the Xr3 wont disappoint. 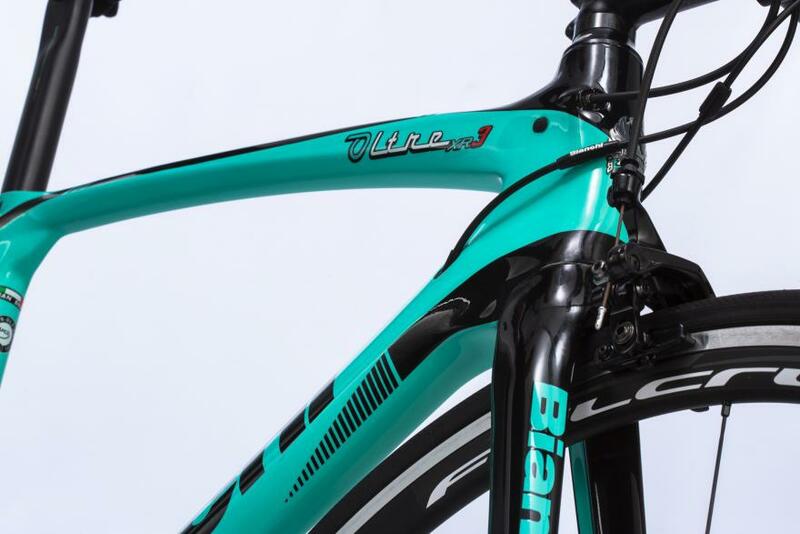 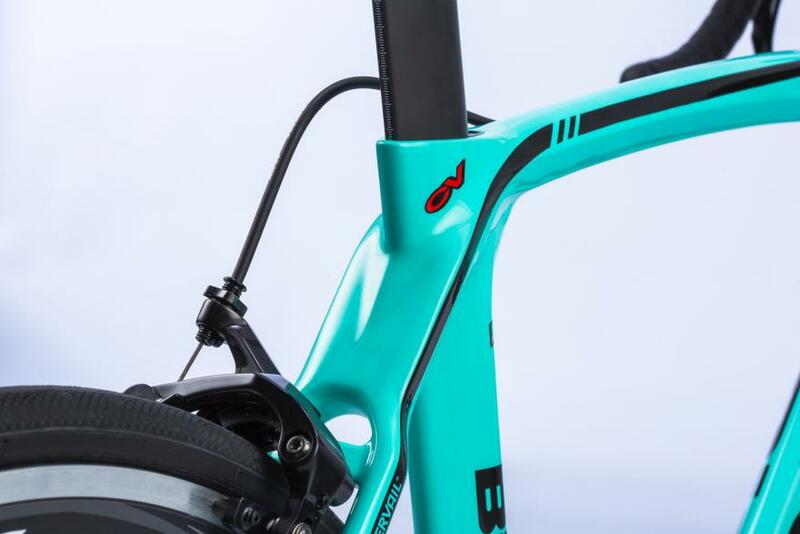 For the rider, the new Bianchi Oltre XR3 is a revelation on the road. With its viscoelastic resin in the Countervail equipped frame and the consistent power tuned aerodynamics, the new Bianchi Oltre XR3 is the ideal handling fast aero road bike – on any road, in any situation. 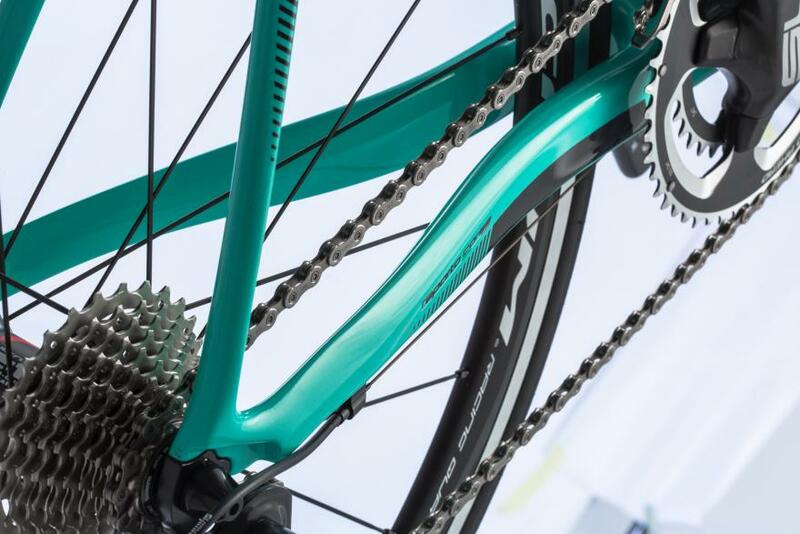 Meet the Disc Brake Version.